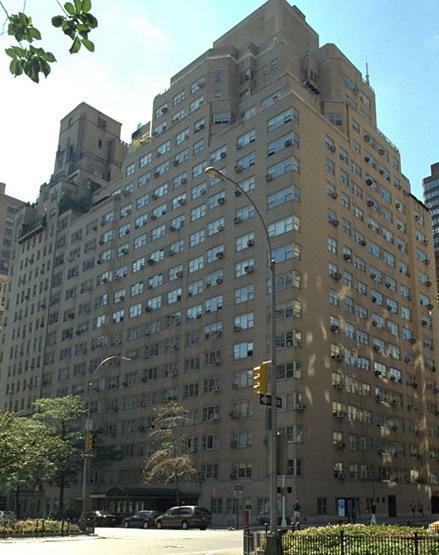 30 Park Avenue, a stirring, beige-brick 20-story building was erected in 1954 and has 237 rental apartments. The building has a canopied entrance with a one-story polished black granite entrance surround, doorman, terraces and bay windows, protruding air-conditioners and a garage. 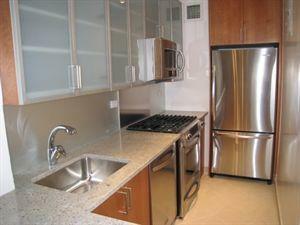 Kitchens feature cherry wood cabinetry, stainless steel appliances, and granite countertops. The building has a 24-hour doorman and a fitness center. David Kenneth Spector redesigned the lobby and hallways in 2007. 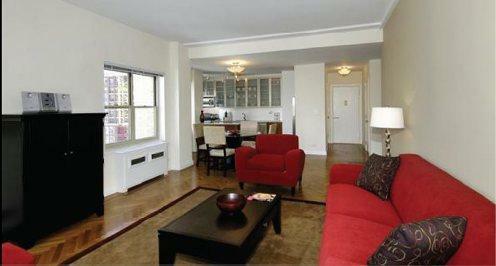 I would like information on apartments in 30 Park Avenue. Please contact me ASAP.